Whether you have developed an at home yoga practice or you attend classes at a studio, gym, church, or attend outdoor events, retreats are a unique opportunity to unplug and slow down so that you can develop a deeper connection to your inner Self. A retreat not only drops away the day to day to-do’s like cleaning, cooking, running errands, and looking after others, but it supports you in energetic ways, too. We’ve picked a spot that is immersed in nature. When nature surrounds you it softly encourages taking in a deeper breath and provides enough space for a really long exhale. Let. It. Go. (whatever “it” may be). 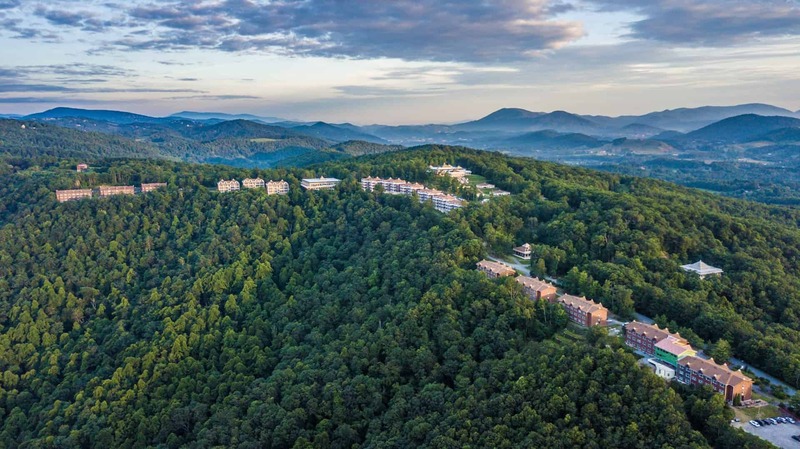 We chose the location of the Blue Ridge Mountains for its epic beauty and rich nature. You are choosing to create more time and space for yourself to immerse into self inquiry. To inquire within while being held by the support of the environment is an added plus. Imagine a weekly retreat routine that is geared towards balance. Every day is curated for you to return to your source of health, healing and true power. Doesn’t that sound pretty great? Taking the leap to join a retreat brings you together with like-minded people. When meeting new friends from new places and diving into a group experience – a specific type of bond happens within each tribe. I have witnessed time and time again deeply formed friendships that have lasted a lifetime from retreat weeks. These new pals can become a sounding board to share together the ongoing experiences of your evolving yoga practice. That support is key when moving through the victories and the challenges of life. Consciousness is contagious and we are part of a community of over 35 millions Americans that are now practicing yoga. Diving in deeper to the study of yoga and meditation can wake up the nervous system in exciting ways. When you are in the same routine in life day in and day out- all the layers of Self become somewhat “bored” for a lack of a better word. With an immersion into yoga and meditation practices while on retreat you are physically creating new neural pathways in the brain. Each day a new path, a new practice, a new experience as you are guided towards balance. Our retreat offers a variety of styles of yoga for all levels and abilities, and many many different perspectives of these ancient teachings. As you “wake up” your body, mind and spirit as a result you may learn new ways to approach life; playful, curious and with more presence. Join me and my colleague Jen O’Sullivan for our Return to Source Yoga Retreat from May 10-16, 2019, where we will share time-tested yoga methods and contemporary approaches to self-inquiry to help you connect to the spark of your own inner wisdom. You can expect nourishing Self-Awakening, Yin, and Restorative Yoga practices, guided meditations, reflective exercises and lots of opportunities to partake in the amenities at the center including kirtan and quiet walks in nature. 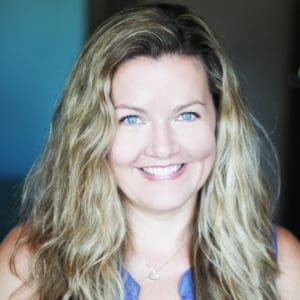 Stacy Seebart is an experienced yoga teacher, massage therapist and educator. Her yoga journey began at the Nosara Yoga Institute (NYI) in Nosara, Costa Rica fourteen years ago. Stacy has trained yoga teachers around the world and was faculty of both Kripalu Center and NYI. Her approach is heart- centered, grounded and transformative.